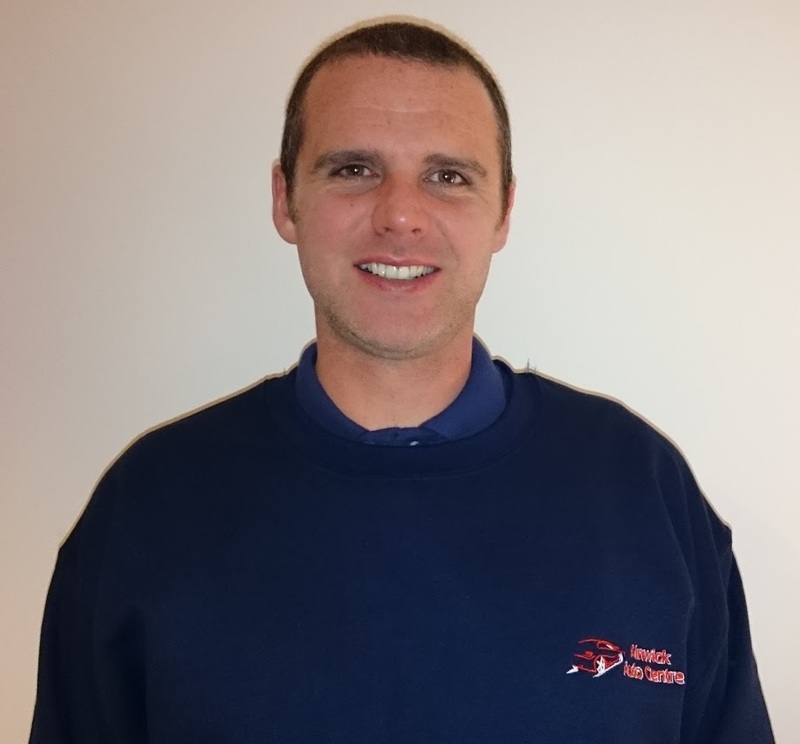 Simon is a reputable time served mechanic with 17 years in the trade, including 10 years within main dealerships. Simon has been trained to master tech status. Simon has an extensive knowledge and skill set across a broad range of vehicles and has a genuine interest in all things automotive.